A Q&A with Lexie Watkins. 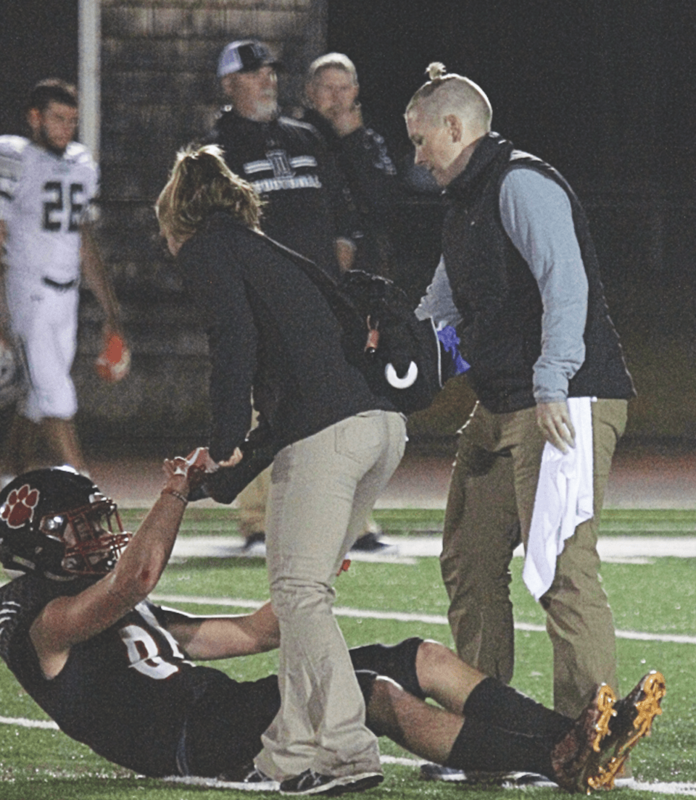 Not only is Lexie Watkins an athletic trainer at Whitman-Hanson Regional High, but she’s a teacher as well. The Express caught up with Watkins, who has been at the school since 2013, to find out a little bit about her past and find out why she is where she is today. Q: So, can you tell me a little bit about your background? Q:When did it dawn on you that you wanted to be an athletic trainer and why? Q: In addition to being an athletic trainer at WHRHS, are you a trainer elsewhere? Q: Did you have training experience elsewhere prior to your arrival at WHRHS in 2013? Q: What brought you to WHRHS? Q: What do you like most about your position at WHRHS? How are the athletes? Q: Has your athletic trainer position changed, if at all, at all over the years? 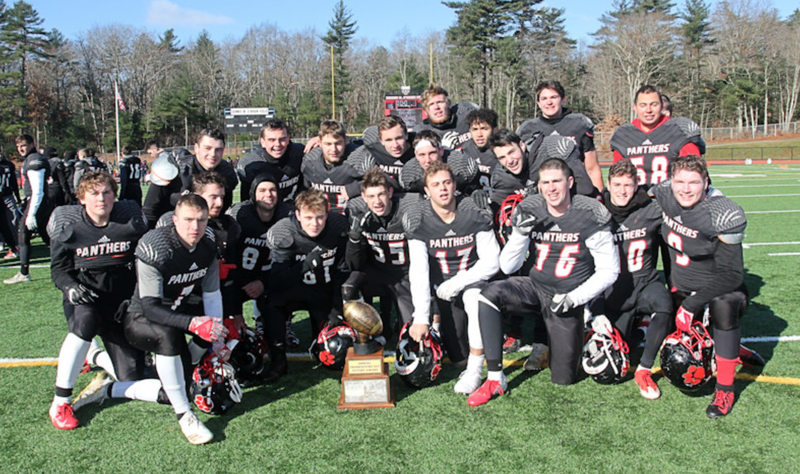 A: “There is more paperwork associated with concussions than when I started working as an athletic trainer; the state of Massachusetts mandates reporting of concussions, so each one is documented on a special form, and each athlete with a concussion must do a return-to-play program, which is documented as well. The guidelines for caring for and diagnosing concussions have changed since I began working as an athletic trainer, we are much more conservative now than we were in 2005. Q: Can you tell me a little about the class you teach at the high school? Q: What else do you do at WHRHS? A look back at Week 3. Week 3 is in the books at Whitman-Hanson Regional High. Girls’ swimming/diving remains the only undefeated team, while girls’ basketball has collected two straight victories. Boys’ basketball (3-1) defeated North Quincy, 6834, Tuesday, Dec. 18 behind 10 points apiece from juniors John Zeidan and Stevie Kelly. 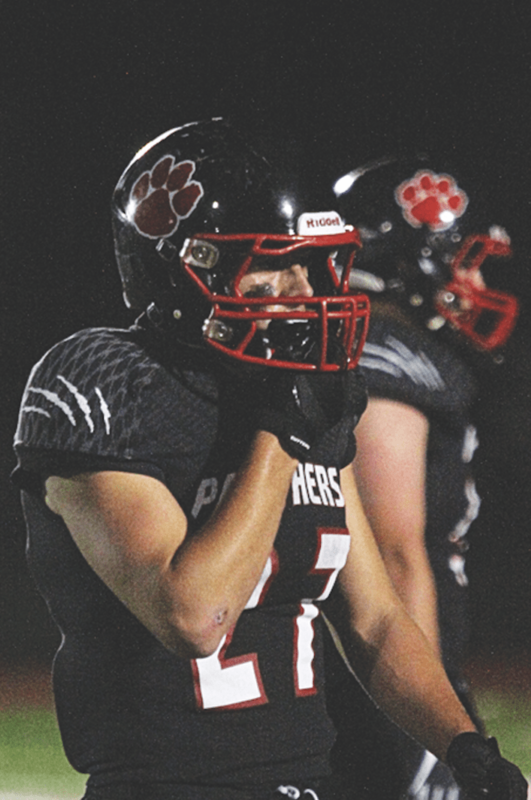 … On Friday, the Panthers topped Marshfield, 65-49. 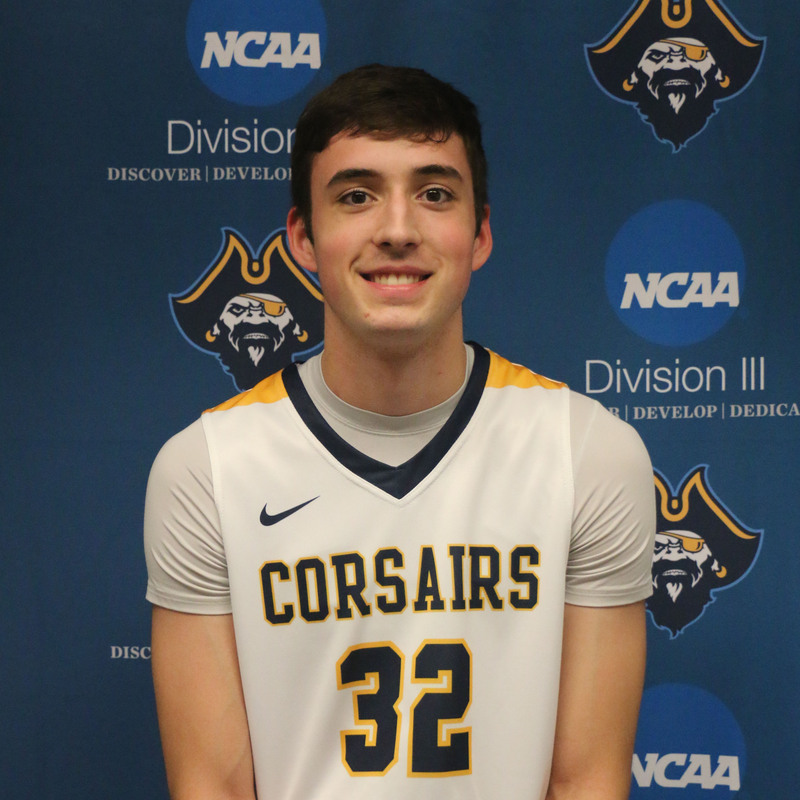 Junior Ben Rice paced Bob Rodgers’ club with 17 points. Girls’ basketball (2-2) routed North Quincy, 70-25, Tuesday, Dec. 18. Junior Brittany Gacicia sparked the offense with a career-high 18 points. … On Friday, W-H received a double-double from senior captain Kathryn Dunn (12 points and 10 rebounds) to down Marshfield, 39-29. Senior Meg Henaghan added four blocks and 10 boards in the win. Boys’ hockey (1-2-1) fell to Plymouth North, 4-0, Wednesday, Dec. 19. 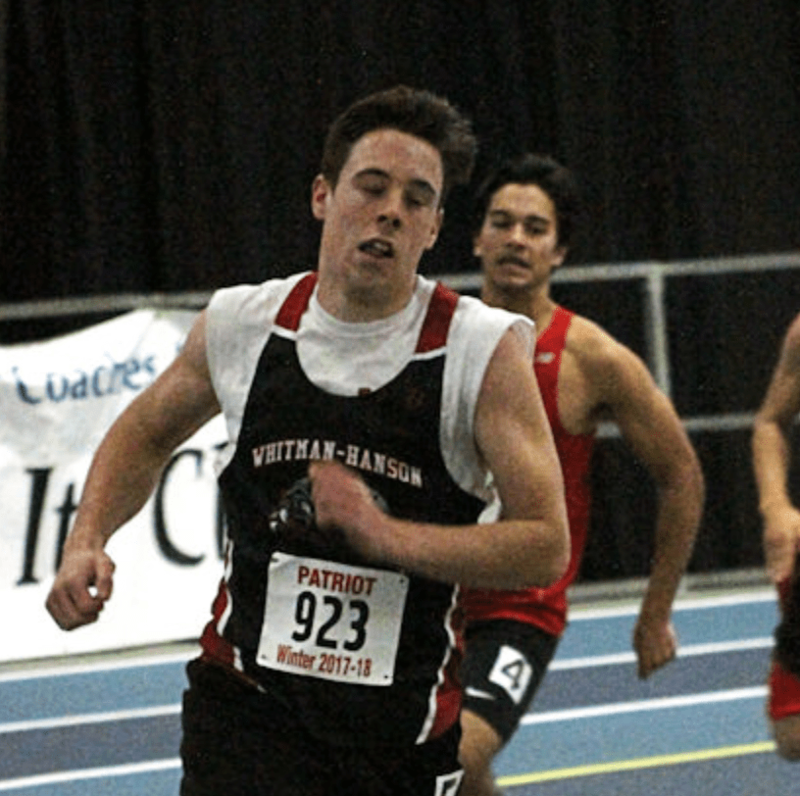 Boys’ indoor track (1-1) was dealt a 78-22 defeat to Hingham on Friday, Dec. 21. Girls’ indoor track (0-2) was also dealt a defeat to Hingham on Friday, Dec. 21, 73-27. Gymnastics (0-4) lost to Scituate, 118.8-116.3, Wednesday, Dec. 19. Senior Sarah Bombardier won all-around with a 31.9. … On Friday, the co-op scored a 113.6 and lost to Pembroke/Silver Lake (135.1), Marshfield (131.75) and Hingham (124.9). Boys’ swimming/diving (2-1) received solid performances from senior Nate Manley in the 50-yard freestyle and 200-yard medley relay to tame the Bulldogs of Rockland, 9365, Tuesday, Dec. 18. Girls’ swimming/diving (3-0) remained undefeated with a 90-72 victory over Rockland on Tuesday, Dec. 18. Junior Madison Navicky broke her time in the 200-yard freestyle, while Abby Bonney and Katelyn Sweeney performed well in the 200-yard medley relay. Wrestling (1-9) was defeated by Silver Lake, 38-33, Wednesday, Dec. 19. Wins came from sophomores Myles McInnis (113 pounds), Matt Butler (126), Damari Goldsmith- Greene (138) and Nate Morse (145) and junior Mike Gardner (220).